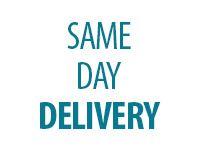 If the IDENTICAL item is advertised for less at any local competitor, or if The Furniture Connexion lowers the price of your merchandise within 30 days of your purchase, we will match the price and refund to you the difference. Proof of competitor's price is required. Internet sales, clearance or floor sample merchandise, bonus or free offers are not included.